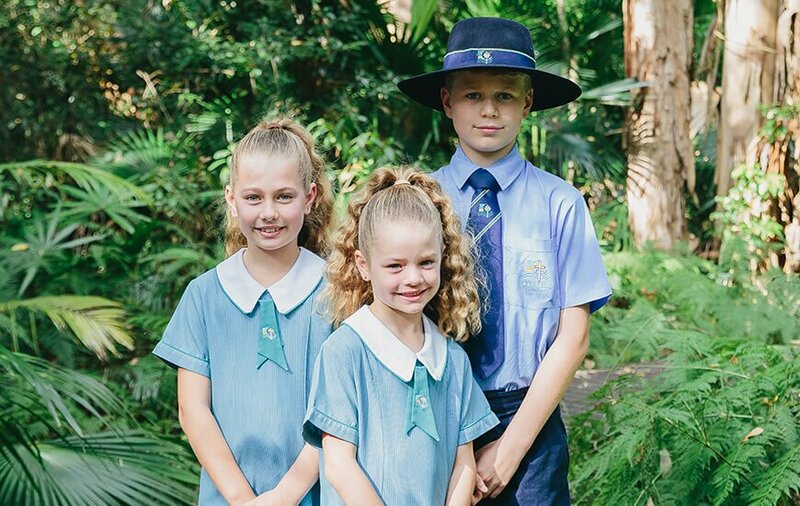 When Angela Fioraso and her family moved from Brisbane to the Sunshine Coast six years ago, she and her husband Shane were looking for a school for their three young children, Jayden, 11, Sienna, nine and Isabella, six, that echoed the values that were most important to them. “I am a Lutheran graduate myself so it felt like home to me, but primarily it was for the Christian values they have at the school, where the focus is on service and giving back to the community,” says Angela. 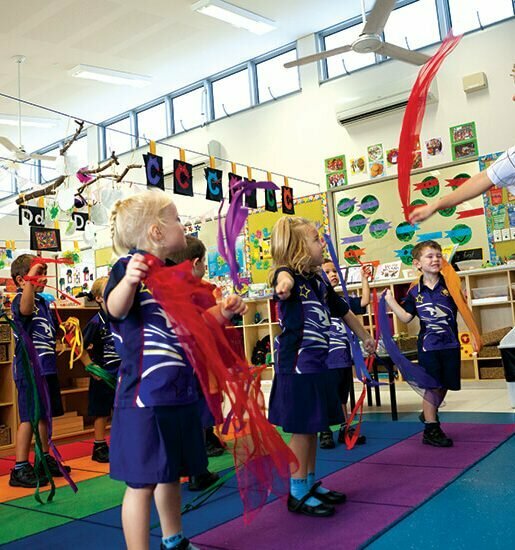 Established in 2001, Pacific Lutheran College is a coeducational, independent school serving the Caloundra, Kawana and Hinterland communities of the Sunshine Coast. The curriculum has been designed to support a seamless transition from Kindergarten to Grade 12 and life beyond school. The school’s ethos is based on three fundamental principles; People, the Focus, Learning, the Purpose, Christ, and the Way, which are deeply embedded in their teachings and appealed greatly to the Fioraso family. “My son is in Grade 6 and last year he was given the opportunity to visit an aged care facility on a regular basis. Seeing the relationship they developed with the elderly was just beautiful. They learnt about compassion and empathy and they take that into the community and practice it, which is so important. Kids become aware that it’s not just all about them,” she says. Apart from their innovative, dynamic and progressive academic program, the college also offers a wide range of extra-curricular activities, including music, dance, drama, service and sport. 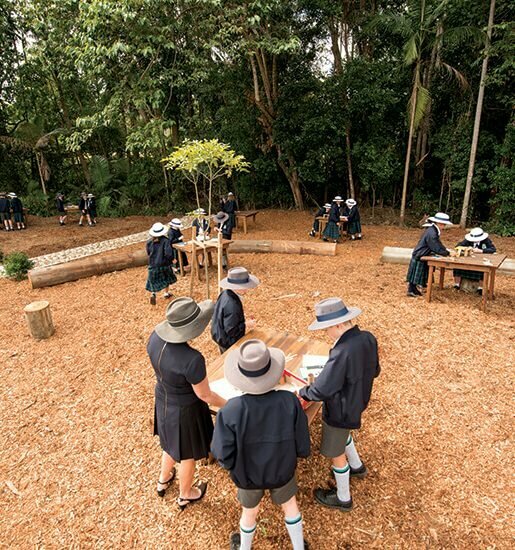 “From what we have experienced, the extra curricular sporting facilities are amazing. We are involved in a board riders club, my daughter is starting swim squad next term as well as the surf program. We are avid water lovers, so for my children to have those opportunities to be in the water outside school is very attractive,” she says. As well as developing traditional skills, a particular emphasis is placed on the incorporation of information and state-of-the-art communication technology to support high quality learning and equip students for the jobs of tomorrow. “My son is very involved in technology and the school has a BYO device program from Grade 4, so they start early on computers, coding and robotics, which is right up my son’s alley. The school is quite progressive and forward-thinking in that regard,” says Angela. Catering for all abilities and working with each student’s individual needs, Pacific Lutheran College offers a Learning Enrichment Program for gifted and talented students and those students who require additional support. “They have extension programs and support programs and it’s done really beautifully so the kids don’t feel ostracised. I have experienced both ends of the spectrum with my children and it’s done in a really supportive way,” she says. Providing an important link between home and school, Angela says class teachers across the grades are the main sources of support for the students and parents. “The teachers have been extremely caring, supportive and nurturing, which I think is really important. They are dedicated to their job and are just so passionate. I love the relationship between the teachers and parents. There is an accessibility which is really great. Not just the relationship your child has with them, but as a parent, there is open communication,” she says. And like most successful organisations, the ethos starts right at the top with school principal Dr Bronwyn Dolling. But most importantly, Angela says it’s the college’s underlying values that teaches the students to be the best they can be that is most appealing to them as a family. The College has an intentional approach to the development of student wellbeing through the integration of positive psychology and Lutheran teachings. 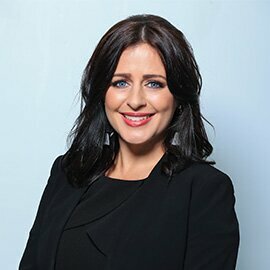 “Resilience has been recognised as such an important skill for children to have these days and the school has wellbeing and personal development programs where the children learn how to be a friend and how to resolve conflict and compassion and empathy and how to have respect for others and teamwork,” says Angela.